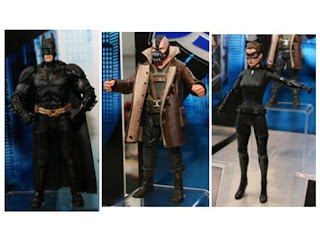 Home » » New Dark Knight Rises Movie Masters Figure Details! Alfred! New Dark Knight Rises Movie Masters Figure Details! Alfred! 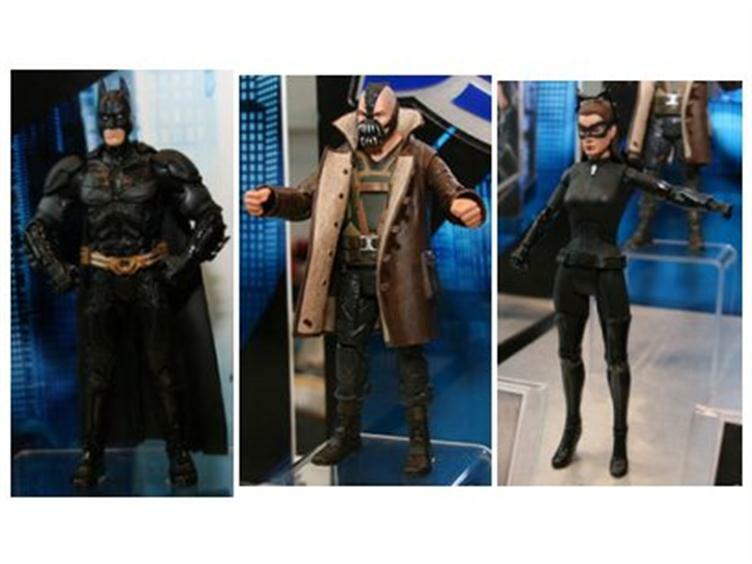 These are the first assortment packs for the Dark Knight Rises Mattel Movie Masters figures! 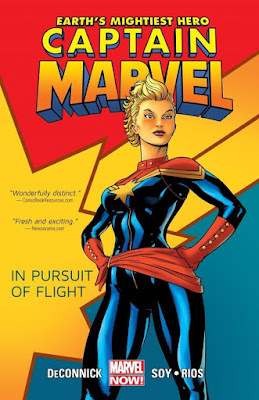 Also, listings exist for "Blake" and a mystery figure TBD!